When it comes to the sewer line repair in your home, you want to make sure that everything is working the way that it should. A lot of people have issues with their sewer lines or toilets clogging and find that they need to contact our experts at Petri Plumbing to get the job done. We will be able to repair and even replace sewer lines if there is an issue with it at home. By doing this, your home will be more sanitary and comfortable for you and your loved ones. What Is a Video Sewer Inspection? A video sewer inspection is when our team of experts uses a very thin and flexible camera that is put throughout the length of the drain that you have at home. This camera will be able to pinpoint the source of your piping issues without having to conduct any invasive excavations. The sewer inspection, when done with a video camera, can inform the technician of basically anything that is going on inside of the line itself. 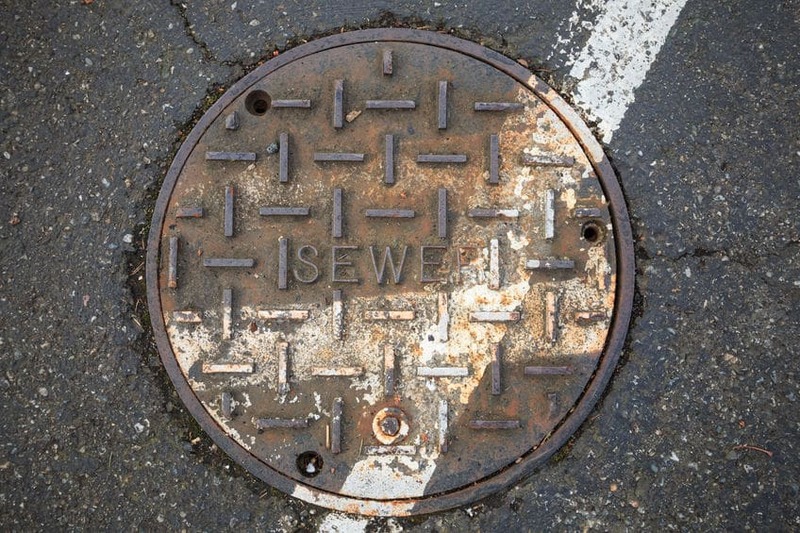 What Are Signs Of Sewer System Issues? When it comes to the sewer for your home, there are a variety of things to look out for. One thing to look for is if you are having a lot of backflow, issues flushing the toilet, or clogged drains, all of these situations are signs of possible sewer problems. Also, if you notice a lot of pooling water in the yard, or if you notice a burst pipe or a sewer line in the basement is leaking, the line will probably need to either be repaired or replaced. A sewer cleanout can be a great thing for you to have done at home because it takes care of any drain clogging problems that you happen to be dealing with. Cleaning out the sewer involves both the septic tank and the sewer line itself. 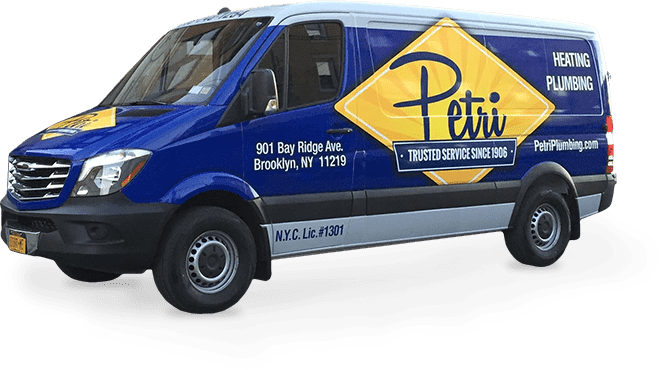 At Petri Plumbing, will be able to clean out the lines of any build-up or serious clogs. 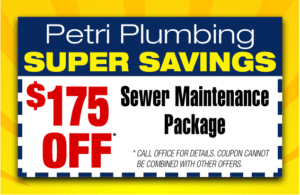 Our experts at Petri Plumbing will be able to take care of all sewer line repair issues. Our professionals will ensure that the work is done in a timely fashion to guarantee that you are able to live comfortably in your own home. Call us today at (718) 748-1254.